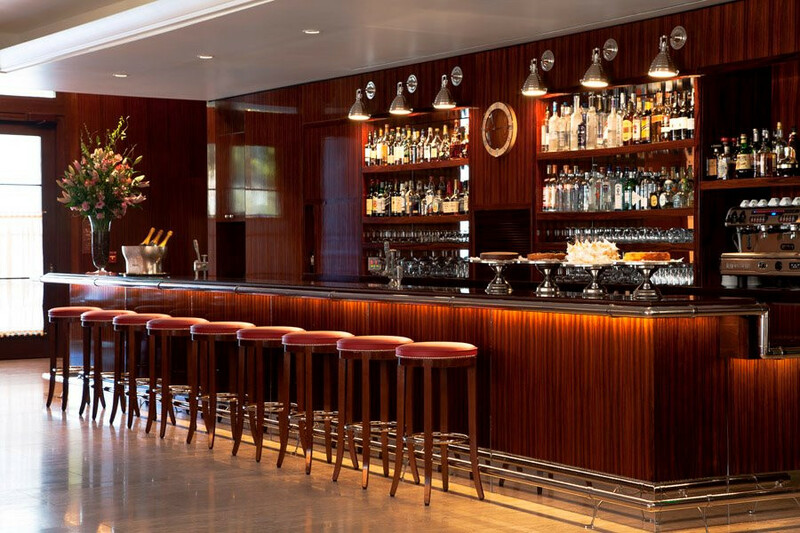 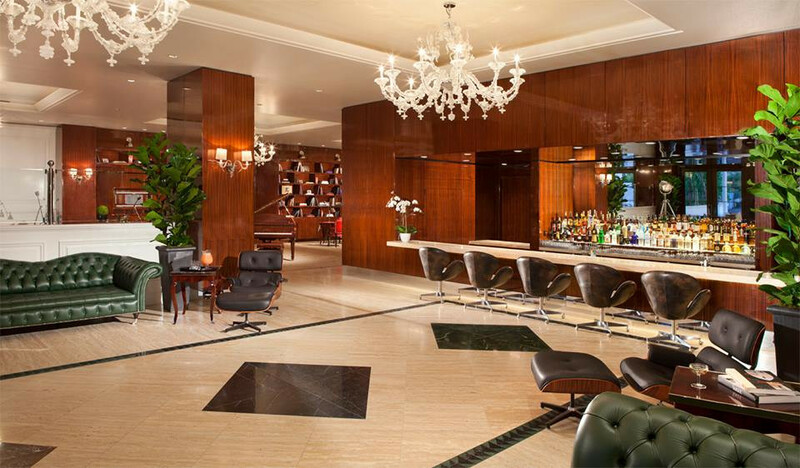 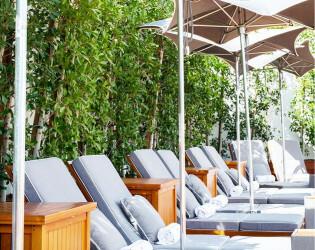 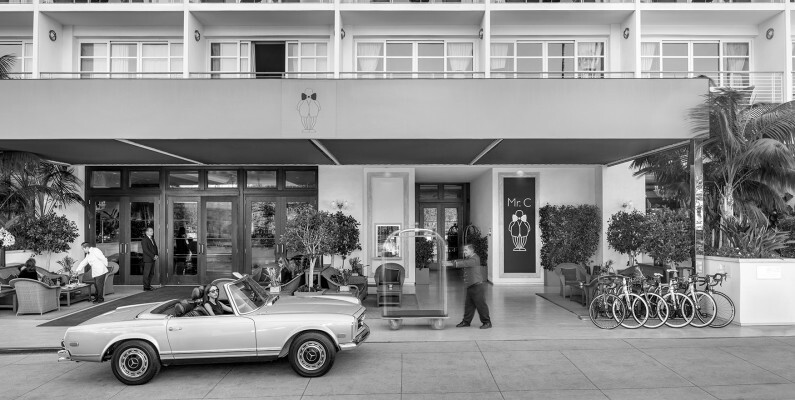 Well hello there, Mr. C.
A signature hotel brand from the world-famous Cipriani family, located in beautiful Beverly Hills. 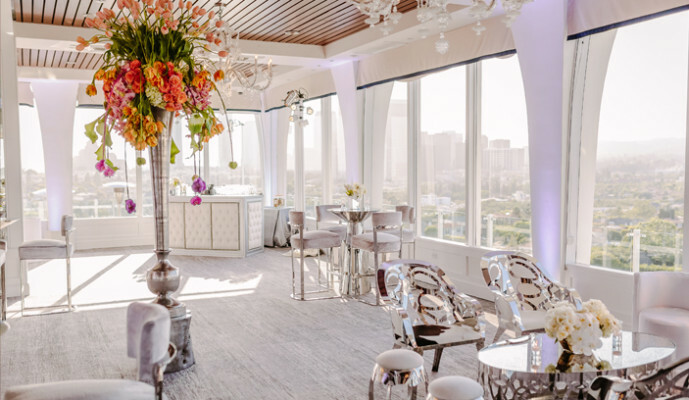 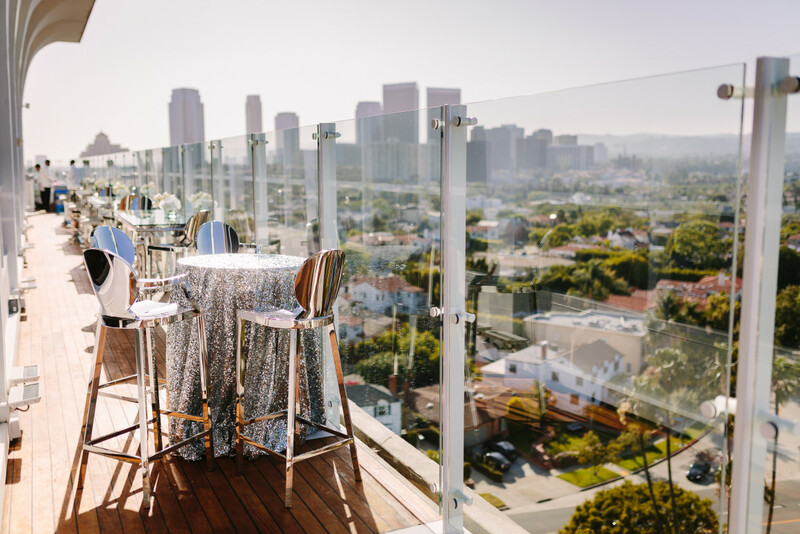 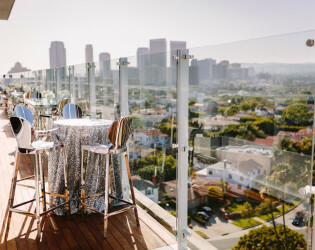 From the 12th floor Banquet room with panoramic views of LA, to perfect gardens or poolside parties, there's plenty to post about... and party in. 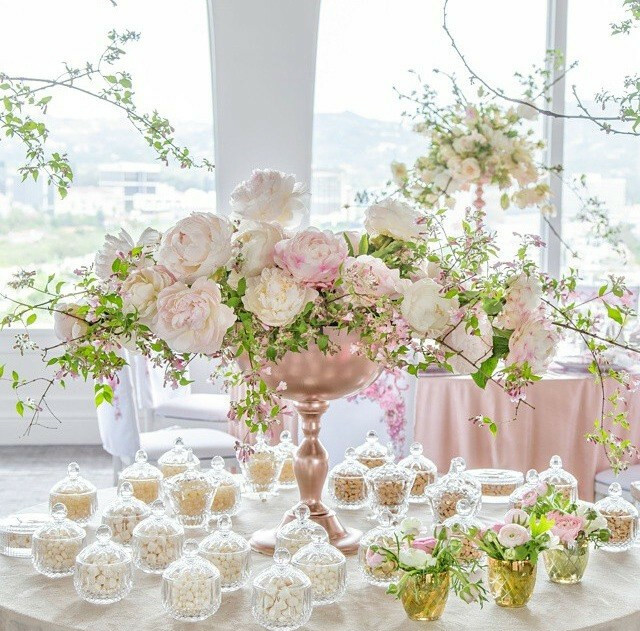 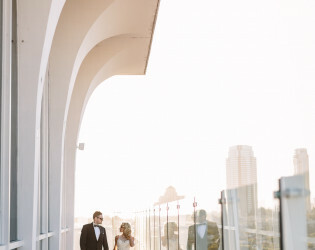 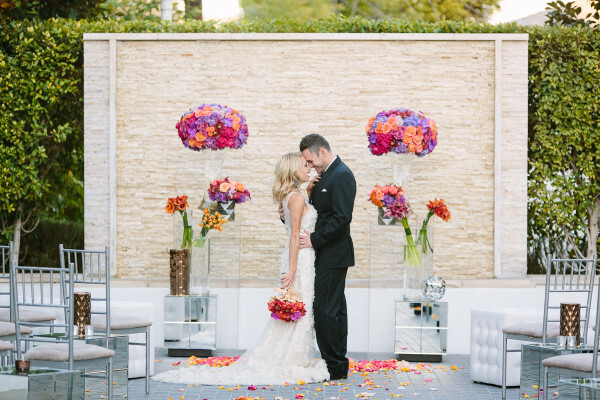 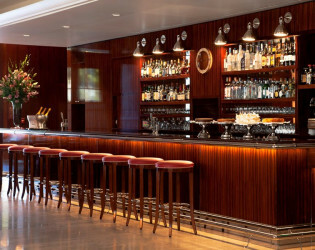 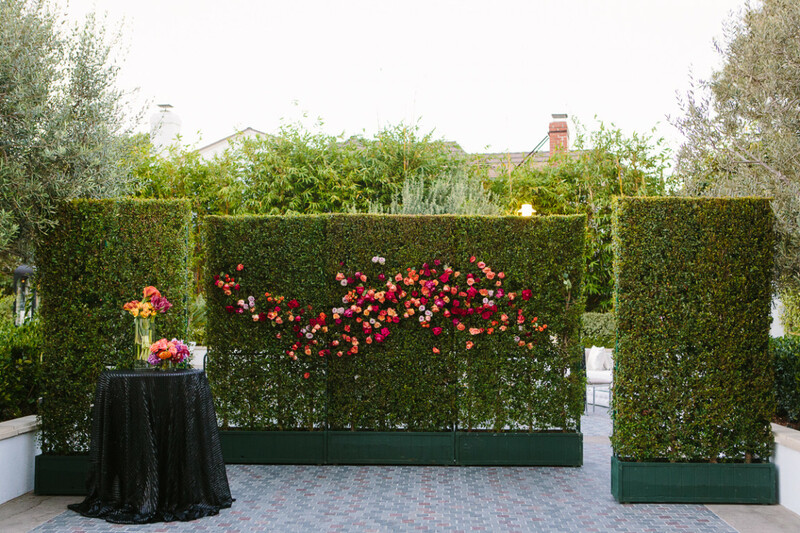 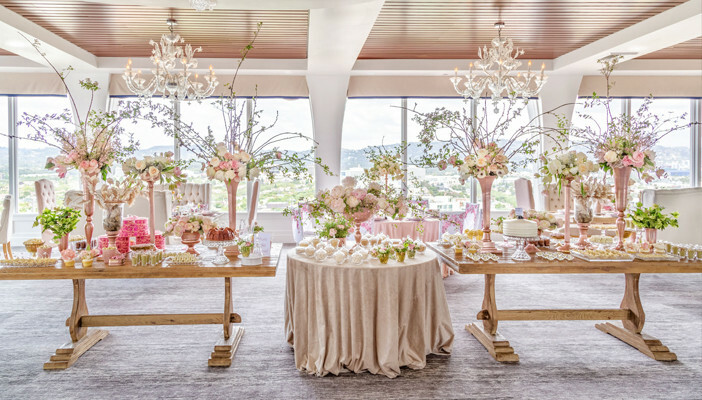 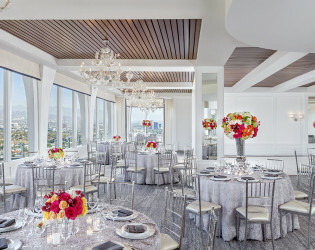 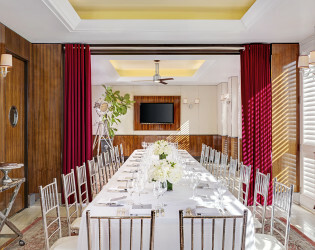 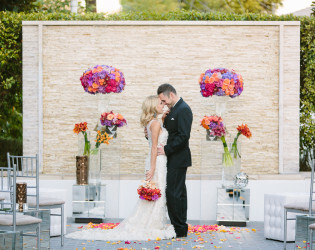 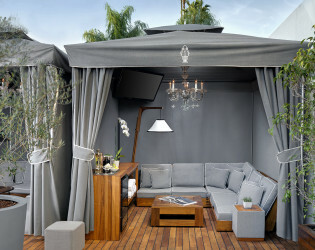 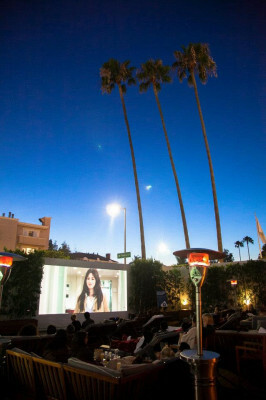 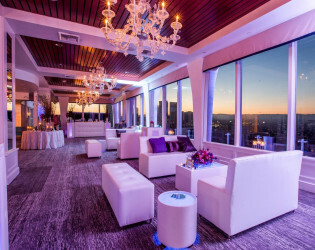 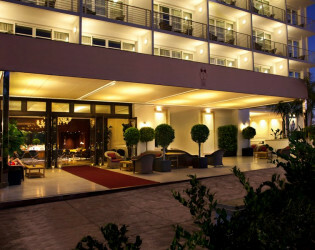 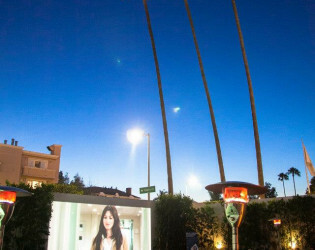 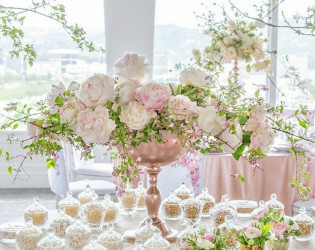 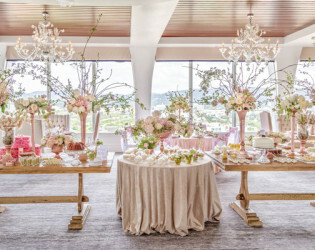 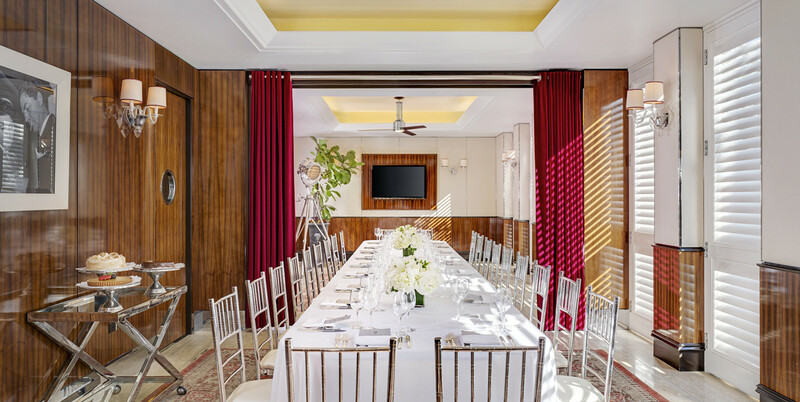 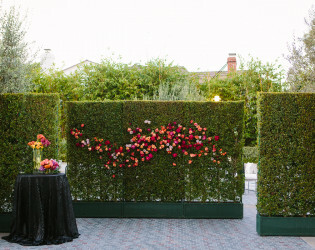 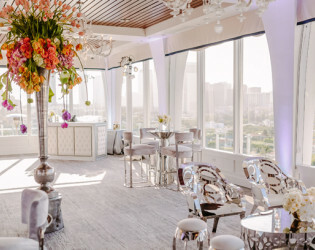 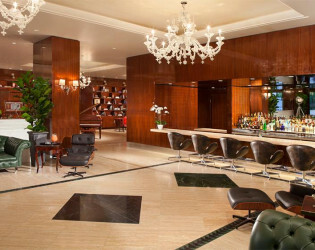 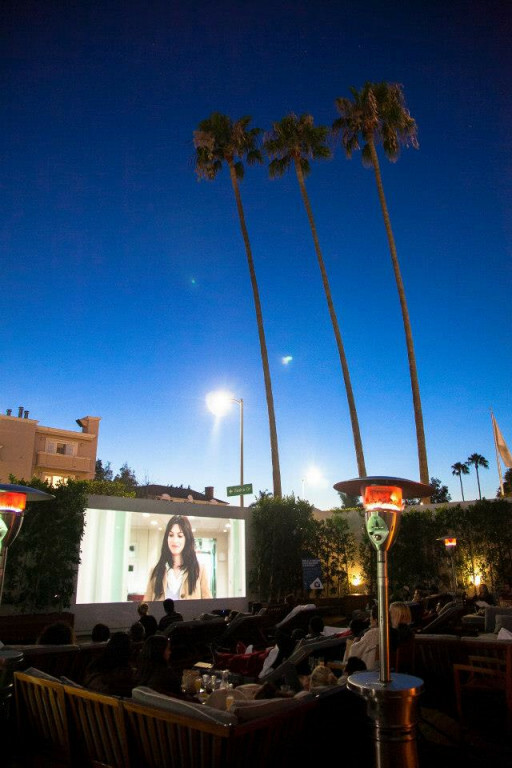 At Mr. C Beverly Hills, we have multiple traditional as well as unique indoor and outdoor Los Angeles event venues and meeting rooms. 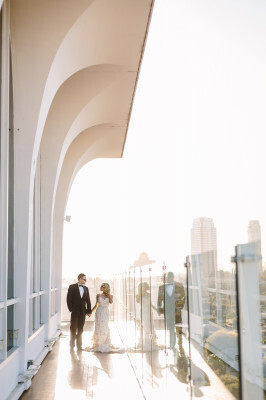 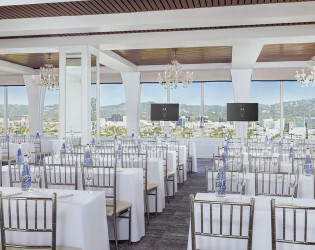 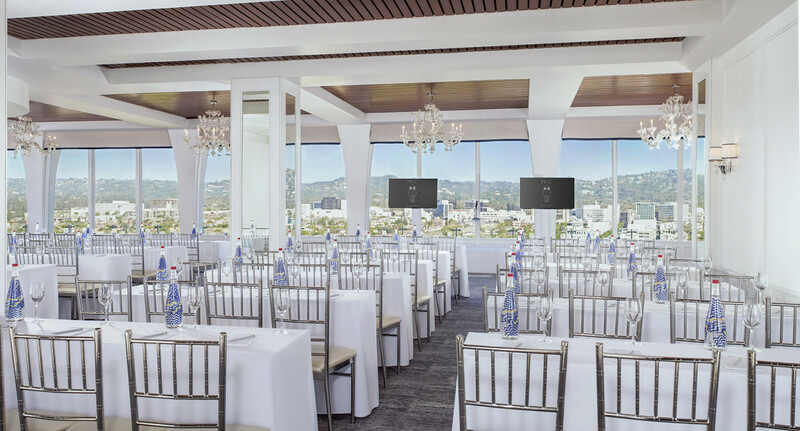 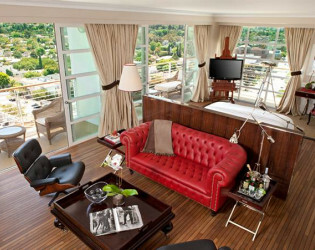 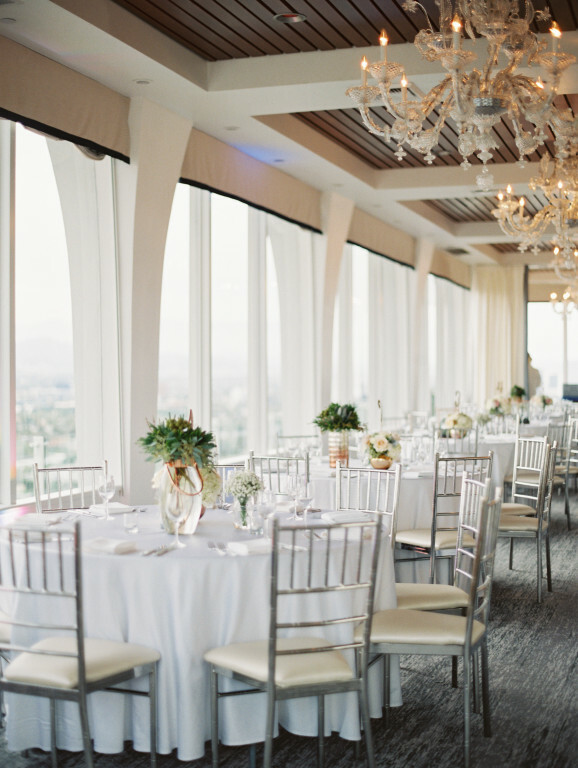 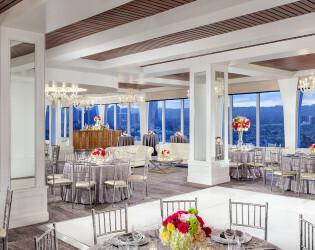 The unparalleled 360 degree panoramic views from the 12th floor Banquet Room capture the beauty and landscape of Los Angeles and Century City - looking toward the Hollywood Hills, the lights of Downtown, and on a clear summer's day you can see as far west as the beaches of Santa Monica. This event venue also features an outdoor teak deck with wrap around glass. 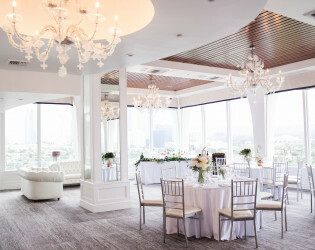 Should you consider hosting your wedding here, the hotel gardens can be perfectly arranged and staged by our experienced catering and special events team, for an intimate, personal ambiance unlike any other. 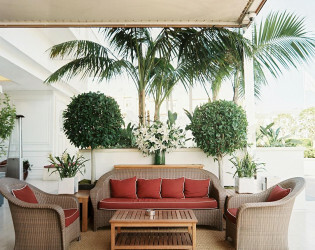 Alternatively, for special events and parties consider hosting your event poolside. 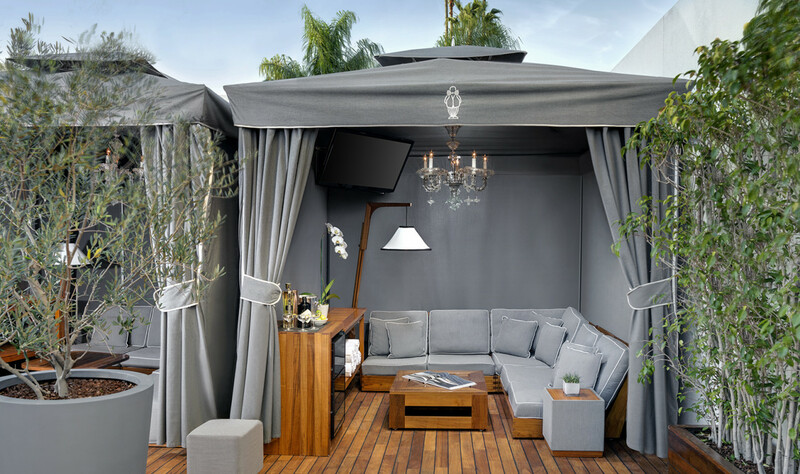 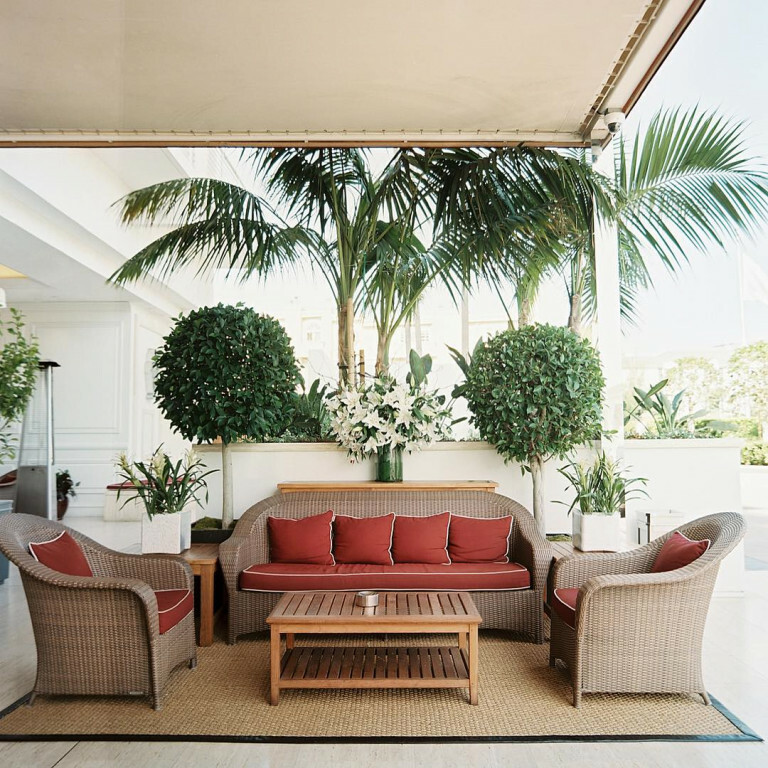 The teak deck, private cabanas and day beds are intended to reflect that of a private yacht creating an upscale, airy atmosphere for your event guests. 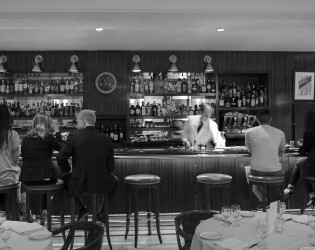 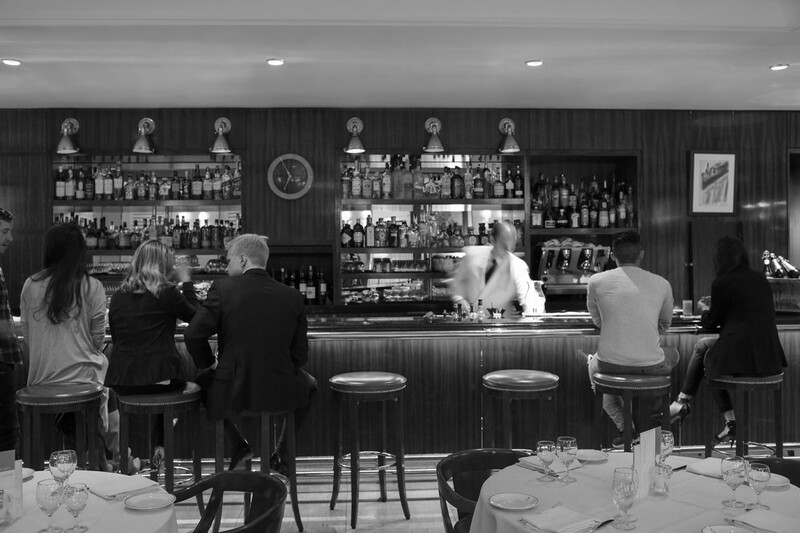 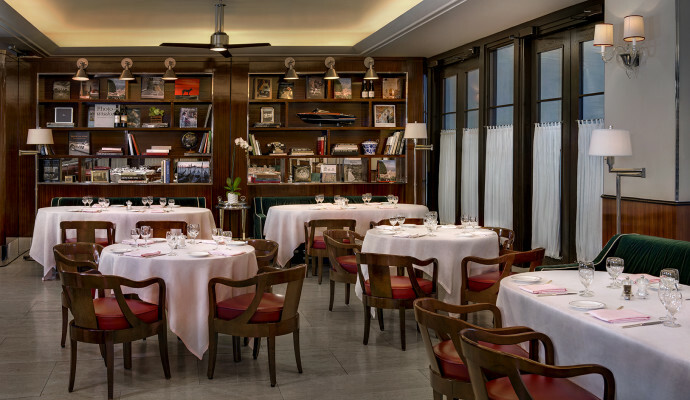 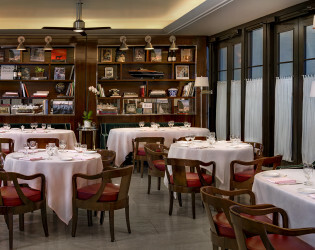 If it is a more intimate occasion for a celebration or private dinner, The Restaurant at Mr. C has a dedicated private dining room at your disposal. 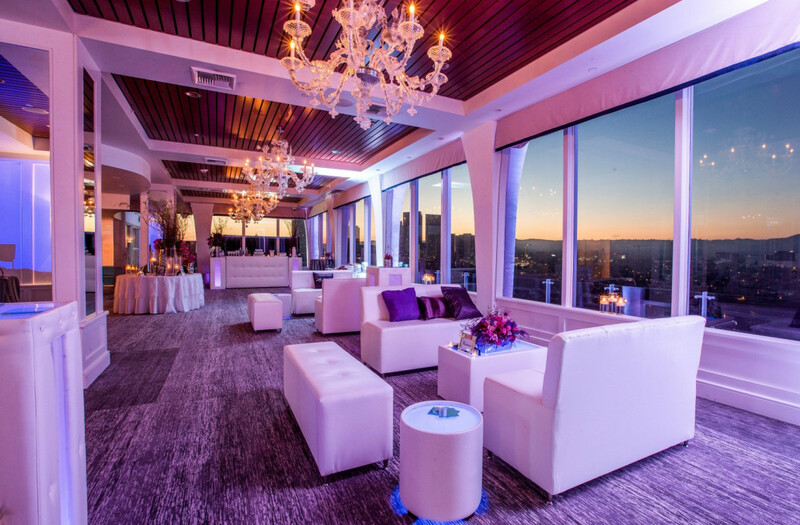 Please contact our Special Events Team to discuss pricing options for your private event. 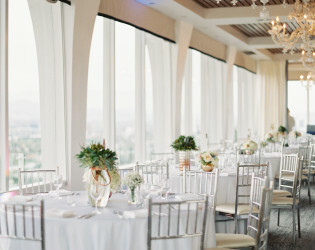 Estimated venue price varies based on date, time, number of guests and venue. 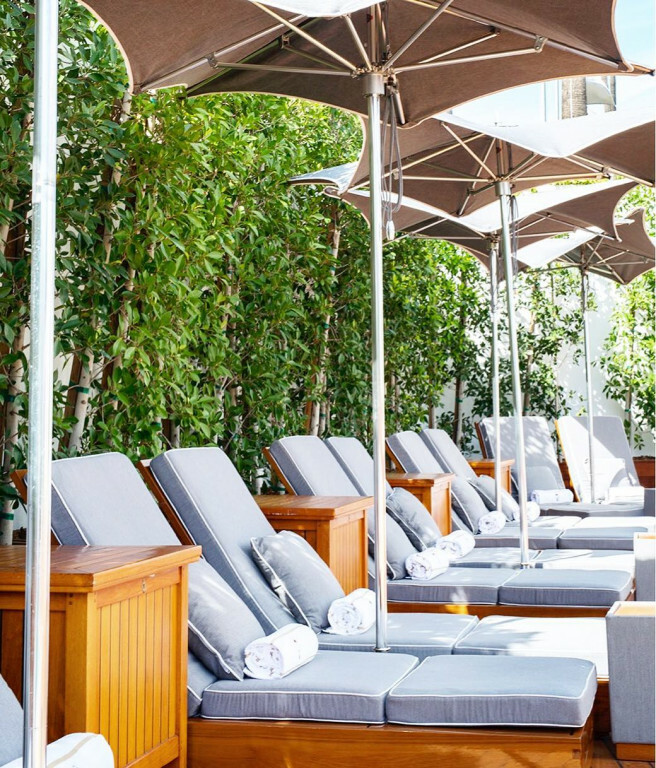 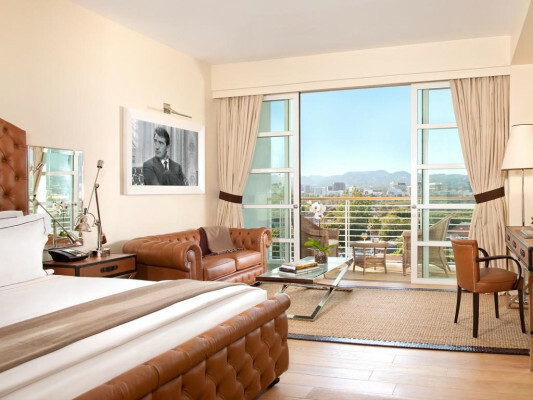 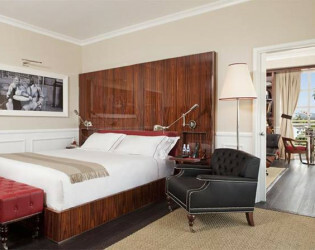 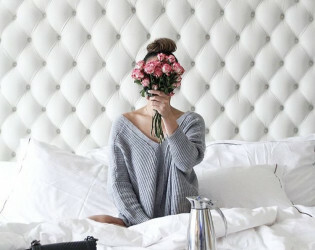 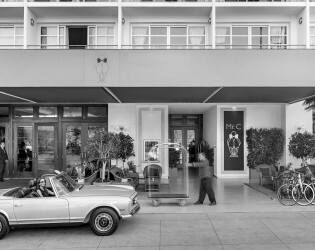 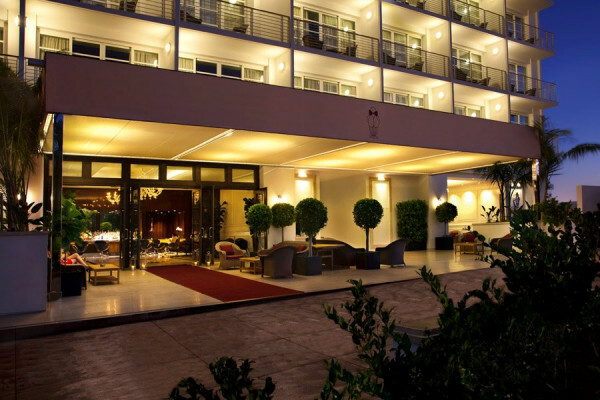 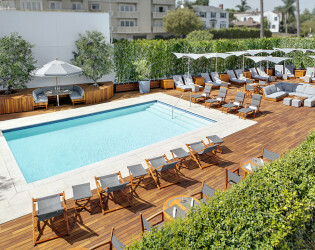 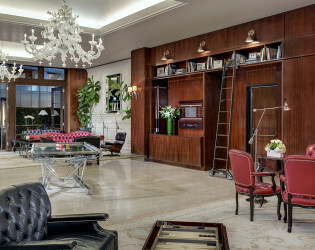 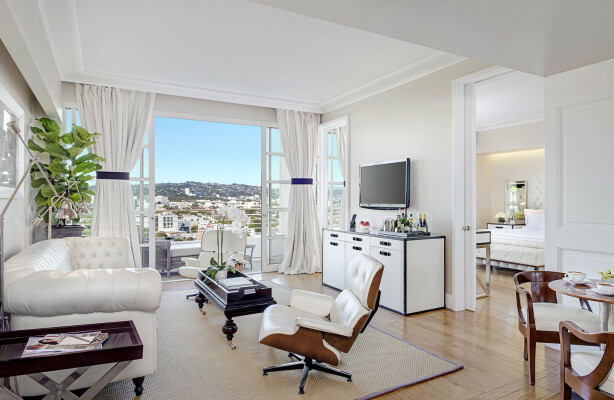 A modern version of old-world simplicity and stylish European glamour, our Beverly Hills accommodations provide guests with comfortable, elegant and effortless living that blends contemporary amenities with discreet, personalized service. 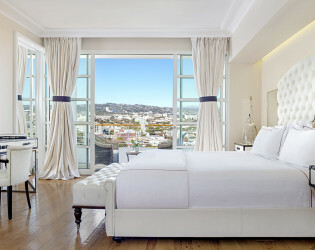 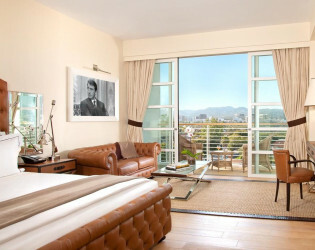 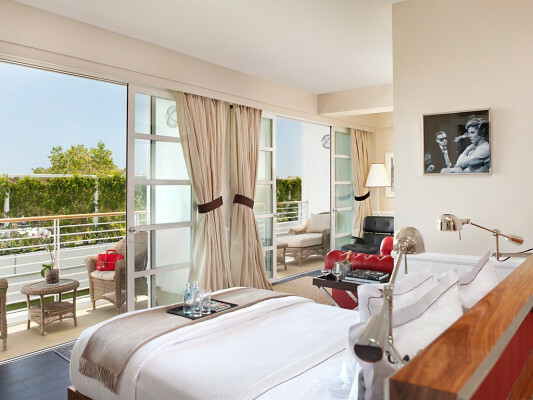 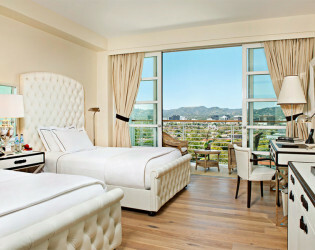 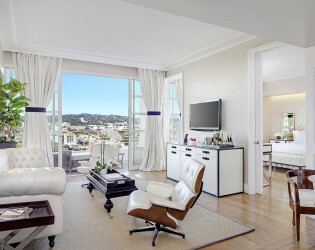 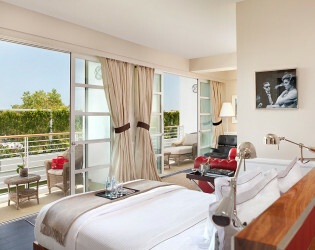 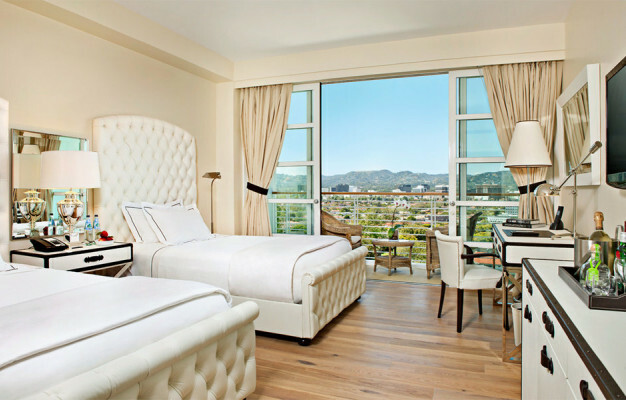 Each of the 137 spacious guest rooms and suites in our luxury Beverly Hills hotel, range from 365-1,165 square feet all with private balconies, and panoramic views of Beverly Hills and Los Angeles. 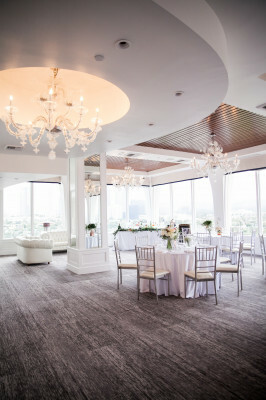 The view from the 12th floor Starlight Ballroom. 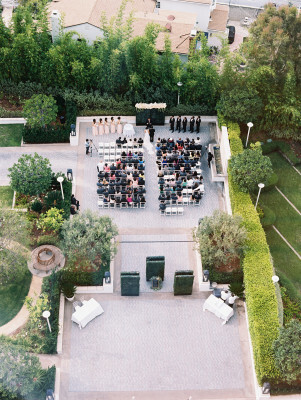 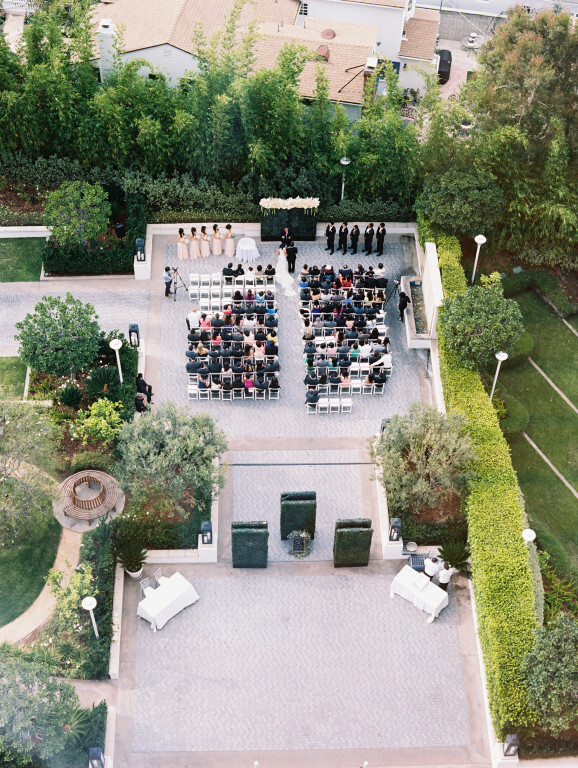 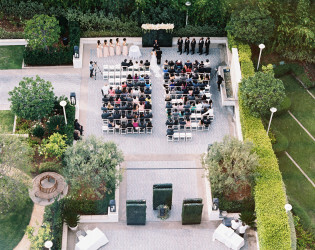 Overhead of private ceremony space. 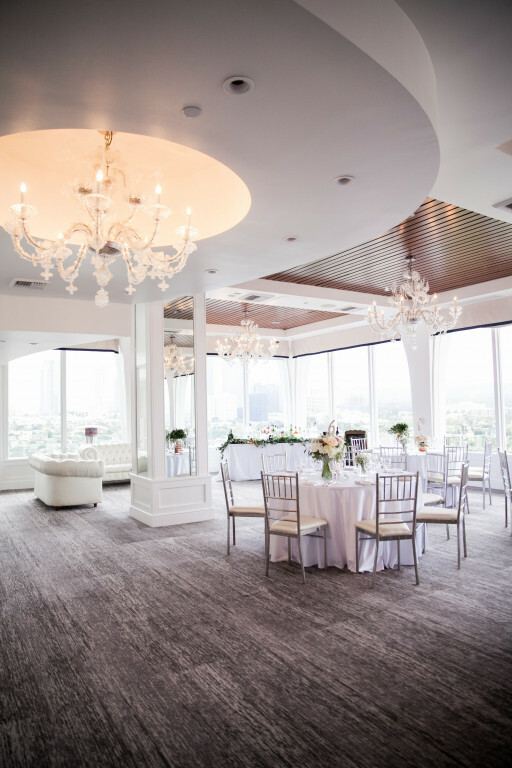 Silver Chivari chairs and white linens are included for all events.